In early 2006, Cebu Pacific Airlines celebrated their 10th year of airline services and alongside with this, they’ve offered a limited seat sale of P10 only at any of their domestic flights, taxes not included. This was such a big sale compared to the regular price. And with this, my officemates and myself organized to purchase these very cheap air ticket and decided that we shall be going to beautiful island of Bohol and return to Manila via Cebu. We got a total of 17 tickets that day. To-date, Cebu Pacific still offer this cheap tickets every now and then specially during off-peak periods. 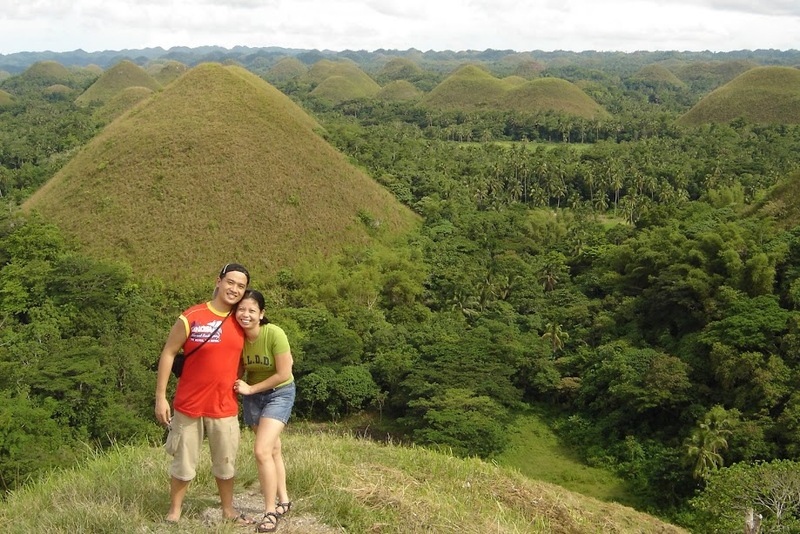 And so, we’ve decided to go to Bohol and Cebu on September 9th – 12th that year. I was tasked to organize our trip as it was my passion to organize trips. I looked up for tour packages in Bohol and Cebu. I’ll discuss on a separate blog our arrangements for Cebu. From a suggestion from one of the group, I got a contact with the Philippine Tourism Authority (PTA) after seeing their website of the Balicasag Island Dive Resort. Posted in Asia, Bohol, cruise, Historic Town, island, Philippines, UNESCO. Tagged Alona Beach, Baclayon Church, Balicasag Island, Bee farm, Chocolate Hills, church, island resort, Loboc River, oldest church, Pamilacan island, Panglao, river cruise, tarsier.